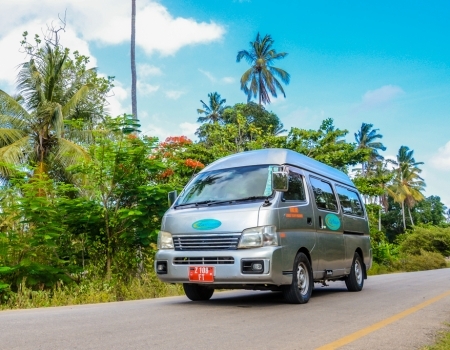 ZanTours owns a fleet of more than 60 vehicles different types. 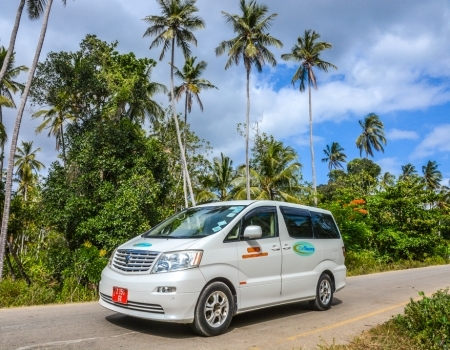 We are operating Mini Vans (1-6 person), Mini Buses (7 to 22 person) and Buses (45 Person). Moreover, we are proud to be the only DMC with luxury vehicles, Range Rover and Mercedes S-Class. Through our own car workshop, we ensure, that our cars are kept and maintained to the highest standards. We employ a fleet of mechanics and electricians, all supervised from our dedicated workshop manager, Graham. And interesting to know is, that we source our spare parts from around the world. The key to success in our company is truly Education and Training. 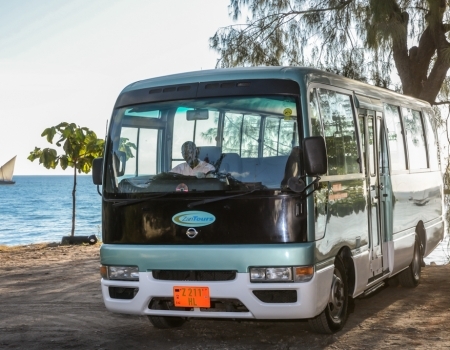 Our drivers receive a yearly training from our in-house trainer, Ibrahim. 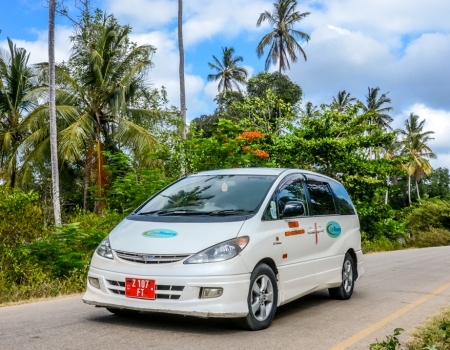 They are excellent drivers, well spoken and are trained to serve the different needs of our guests. Hence, they will take very good care for their passengers. Transport is part of our operation team and headed by Etienne. Hence, he is responsible for the smooth operation between the drivers, vehicles, fueling and workshop. 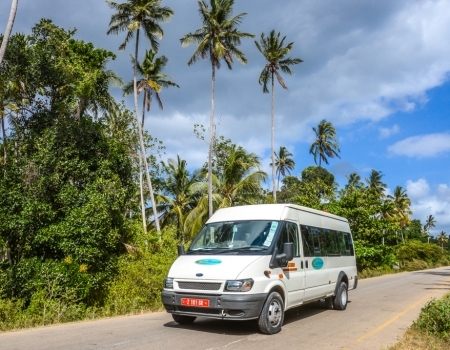 Moreover, all our cars and buses are GPS tracked and controlled by our GPS controller. Therefore, it gives the possibility to ensure the maximum of safety, service quality and flexibility. Moreover, in the rare case of a technical problem, it ensures the instant replacement with another car. 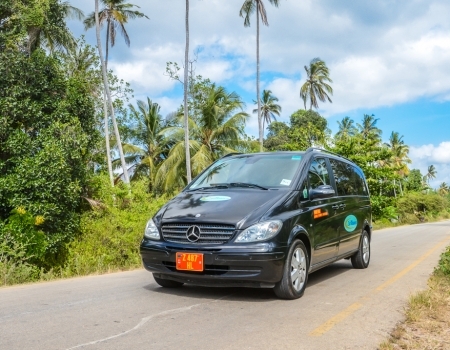 No matter, if you need a private, group or luxury transfer – we are able to provide it.